They confirm their commitment to collaboration. 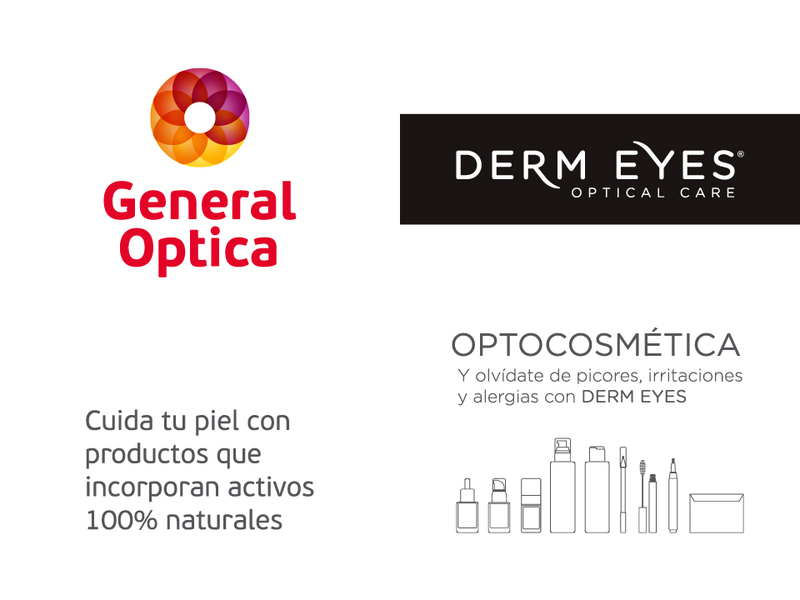 From now on, Dermeyes products can be found in practically all the General Optica centers. 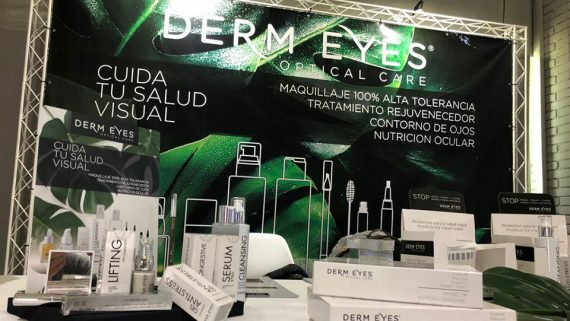 In response to the growing demand of patients, Iberia Vision Care / Dermeyes, creator of Optocosmetics and present on all continents as a reference for eye health and innovation, offers a complete range of products designed to alleviate and avoid problems related to the use of traditional cosmetics when they interact with the Eye as well as innovative systems of nutritional contribution for the Vision, Dry Eye, etc. 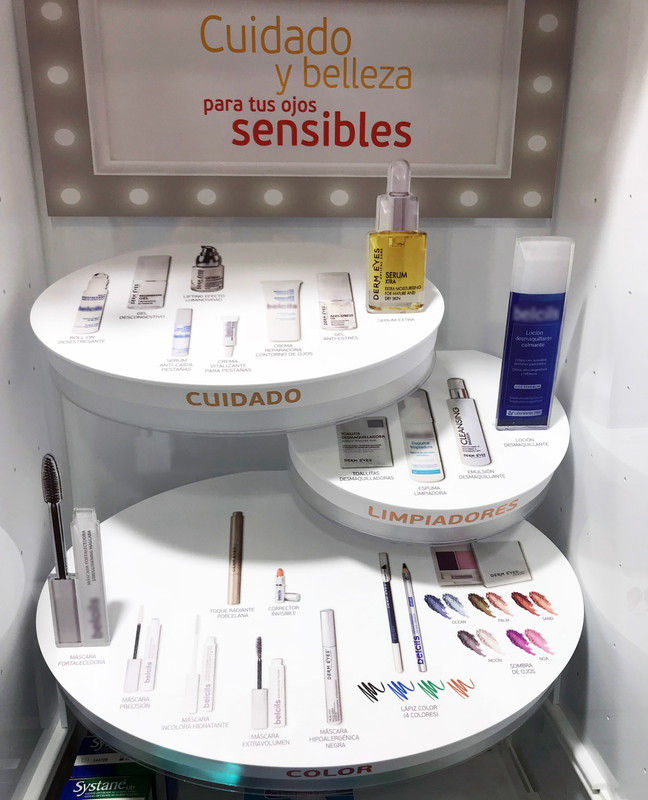 For its part, General Optica, as a benchmark for the national Optical Sector, is once again a pioneer in the proposal of attractive solutions for Optical users, betting definitively to increase its business through these innovative solutions and visibilizing them with an attractive exhibitor at first line of each center.